SkyDogCon on InfoSec Hot Button (ISHB) Podcast! Skydog, Tiefighter, and Pentestfail had the pleasure to take part in the InfoSec Hot Button Podcast (@ishotbutton) this week to talk about SkyDogCon! 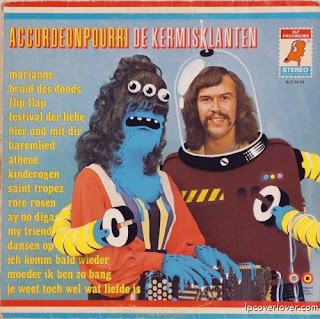 We had a great time and hope to join in again soon! Go check out the ISHB Podcast and hear the SkyDogCon podcast HERE! 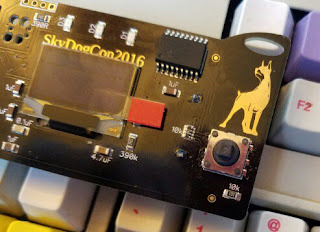 Skydog shared a couple of fun stories and background on how the SkyDogCon was founded, how its setup and what the purpose is, as well as some of the challenges involved in putting on a conference. We also shared some "war stories" from previous years and some of the conferences that lead Skydog to creating SkyDogCon. Of course the story of the random appearance of John McAfee from SDC#4 in 2014 was told. Sky also shared the background on the chair toss contest from long ago...and the insurance issues with it. Go check it out! 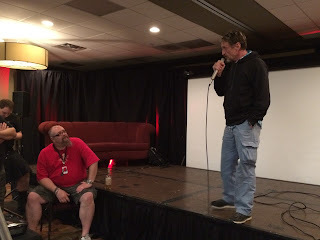 John McAfee crashes SkyDogCon 2014!